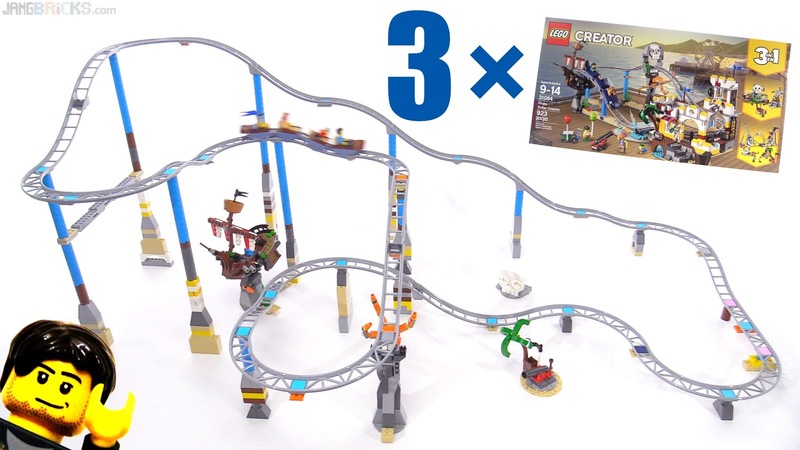 Because I bought three of set #31084 to cover all of the official builds in my review, I thought it would be a fun challenge to make the biggest coaster possible with the track parts. As it turns out, that's a bit easier said than done! I wish they had made this set a better parts pack for the many folks out there who have been wanting to make custom LEGO coasters with official parts for... generations.